Douglas Murray urges readers to take notice of the fatal blow Europe’s politicians have already dealt the European civilization. The other teenagers at the birthday party cheered. Why were they celebrating?, I wondered. Looking over to the television I found the now universally recognizable face of Osama Bin Laden. The news report shifted and our birthday party carried on. There was cake to eat before we moved on to watch A Knight’s Tale. In that Jakarta, Indonesia movie theatre in late 2001, I was 14 years old, and I found the episode very strange. 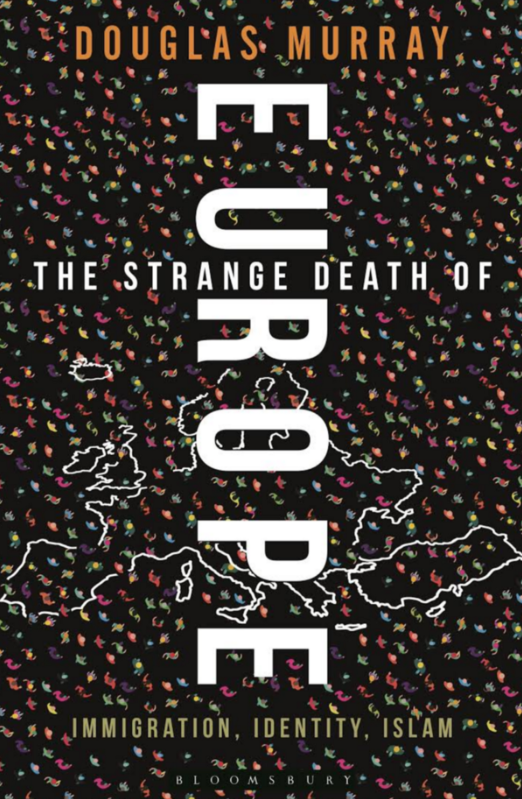 I also found it strange reading Douglas Murray’s latest written work on how immigration, identity, and Islam have decidedly and definitively changed Europe. And not for the better. Education in international schools between Jakarta and Beijing showed me multiculturalism at its best: sports teams rarely had less than 10 nationalities represented, the classes no less than 50, and my best friends were from Taiwan, Germany, France, Australia, Malaysia, and China. United Nations Day, a chance to dress up in national dress and eat food and listen to music from my classmates’ countries was pretty great. Who doesn’t like foreign food?